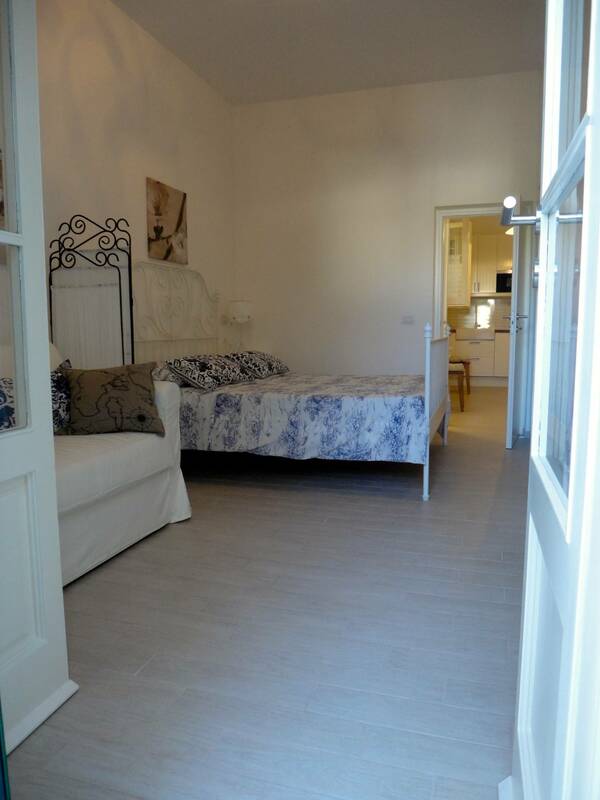 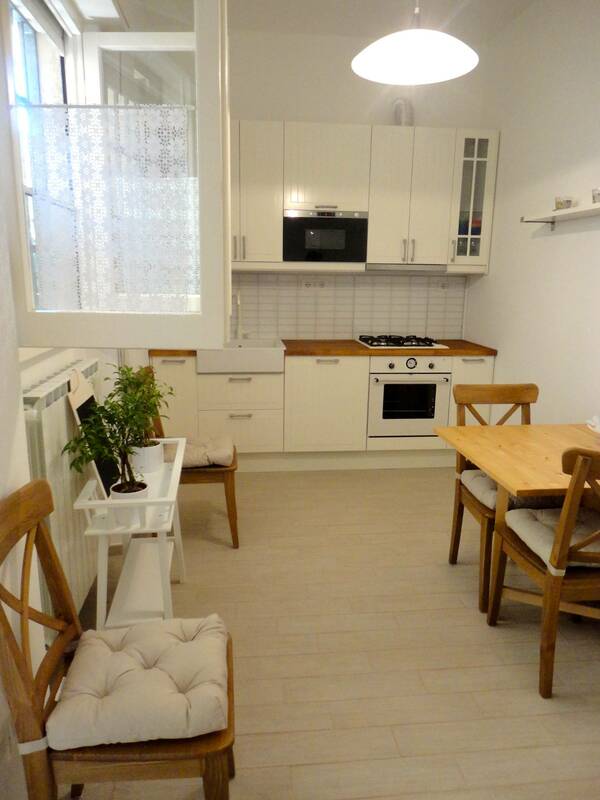 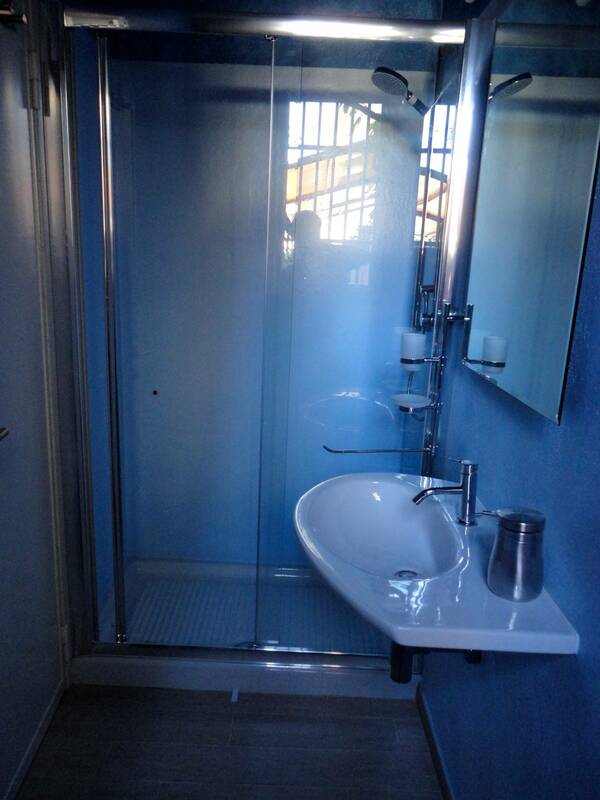 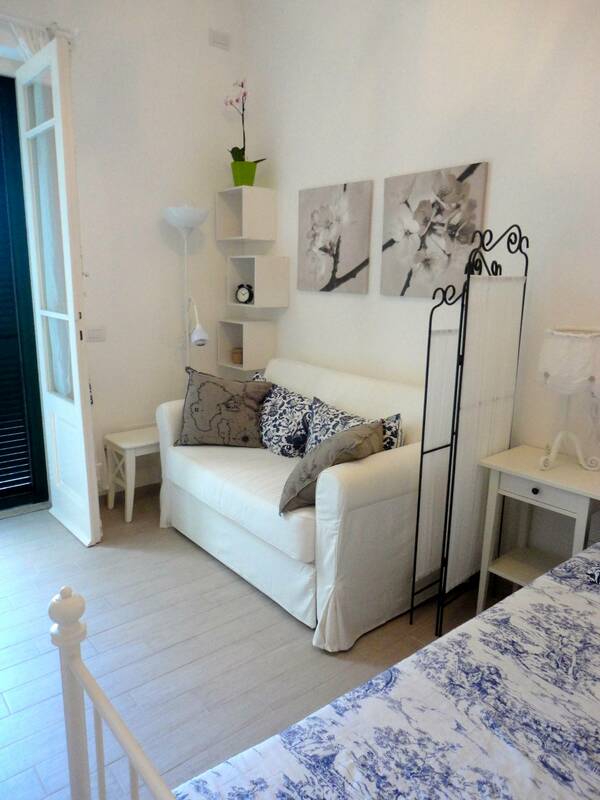 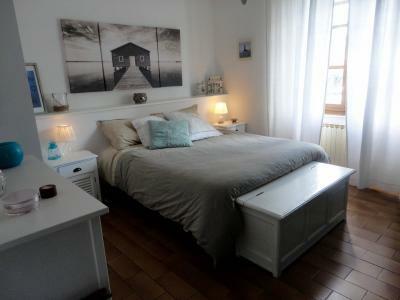 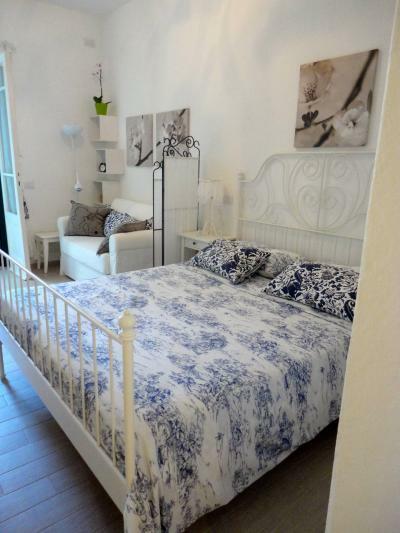 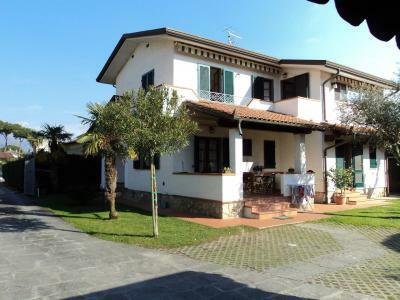 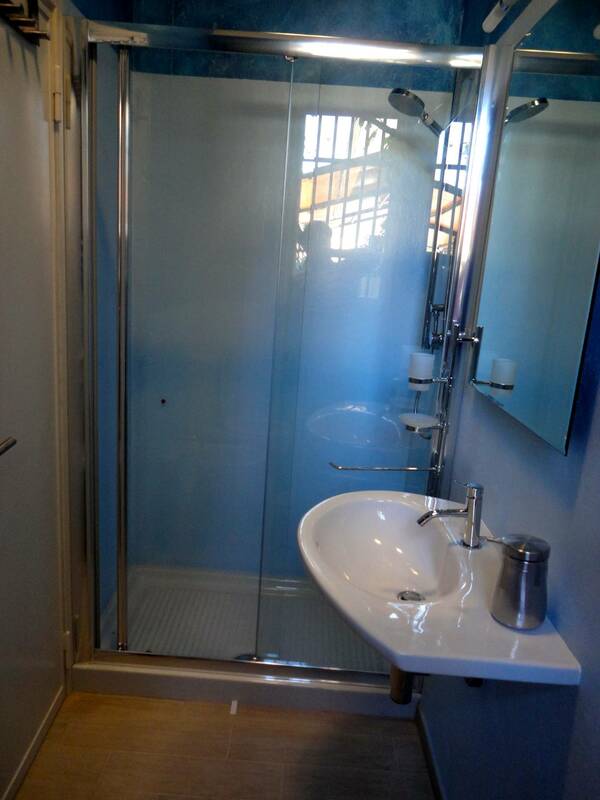 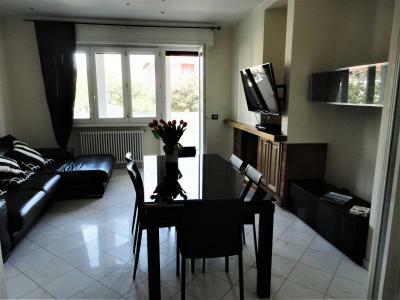 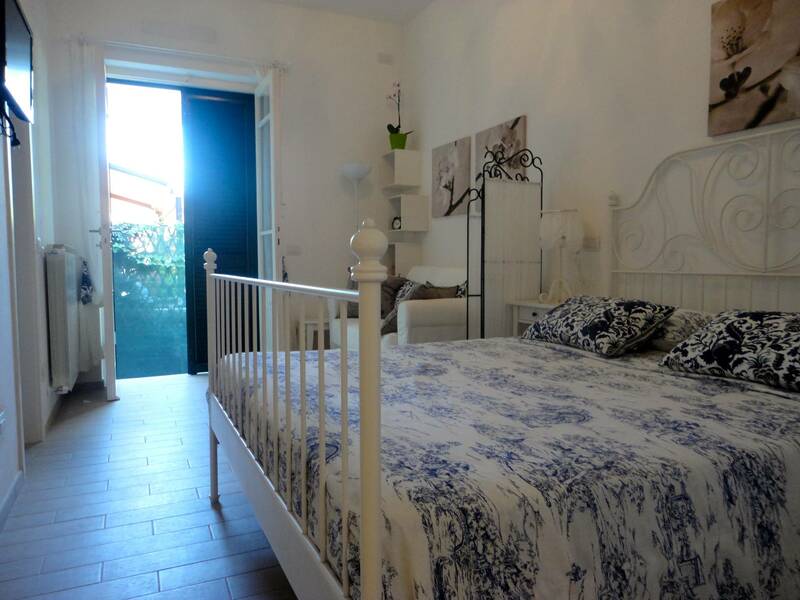 Forte dei Marmi, old town, rent a summer months newly renovated Apartment. 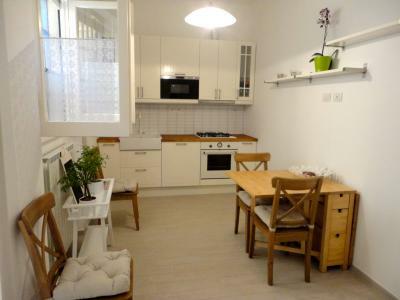 Kitchen/living room, large room in which conveniently placed a sofa bed, bathroom, small laundry room. 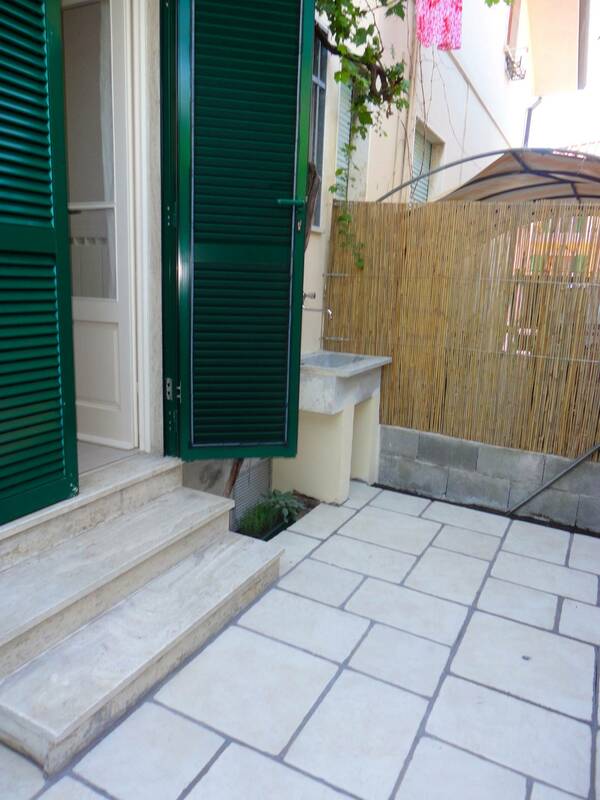 Outdoor area for outdoor dining and private courtyard for cycle Park.